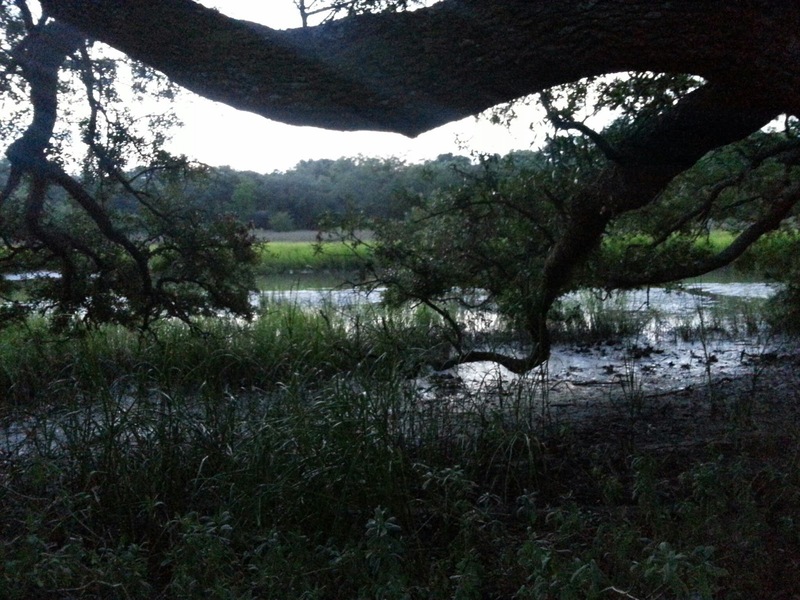 Picture from the park where I camped. 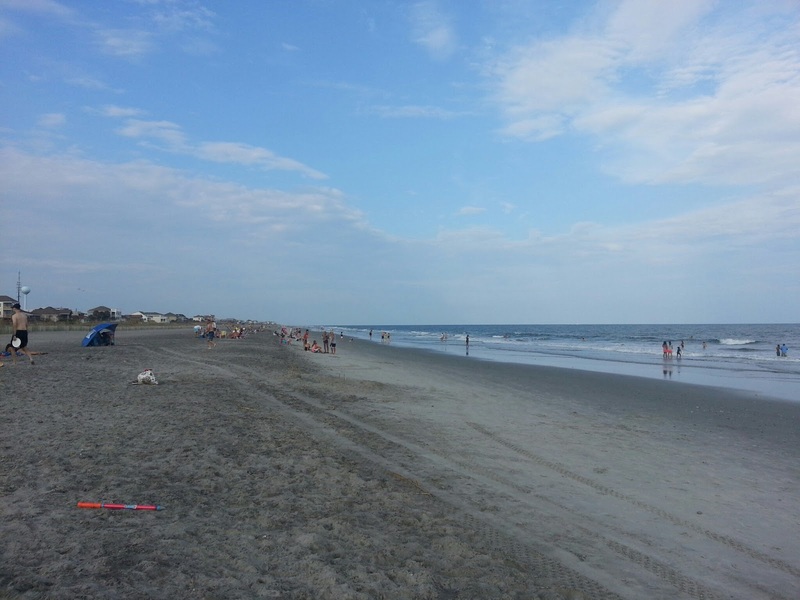 This post and the next two will cover a recent three-day trip to Folly Beach, James Island, SC. My youngest son moved to the James Island, SC and we decided to visit him for a long weekend. I intermittent fast practically every day (I skip a meal or two), therefore I was not concerned about eating or packing any food prior to leaving at 8 AM. It is only a four-hour drive to the Charleston, SC area. Some of my favorite ‘travel foods’ are. Bacon and cheese of course. I spent a day hiking in the mountains of North Carolina one day and my only fuel for the day was bacon and cheese. (See this post, “Diabetes Trip to the Mountains“) They are VERY travel friendly and do not even need to be kept cold, if eaten same day. Boiled eggs, like bacon and cheese these do not need to be kept cold if eaten same day. I leave in the shell until I’m ready to eat them. Pork Skins – I only recommend two-ingredient pork rinds or pork skins. Those two ingredients are salt and pork skins, “Are Pork Skins Paleo?”. Note: I decided not to pack anything to eat nor to eat before my trip. 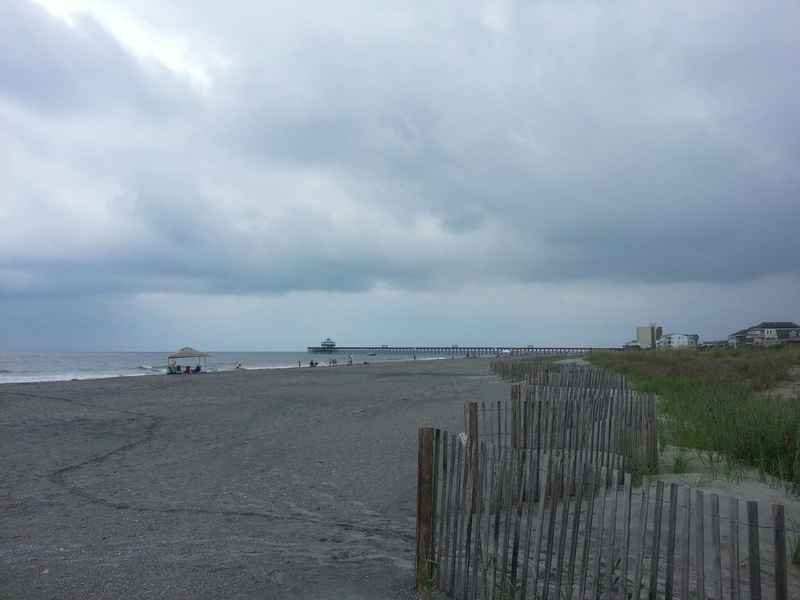 We arrived at the beach with overcast skies. 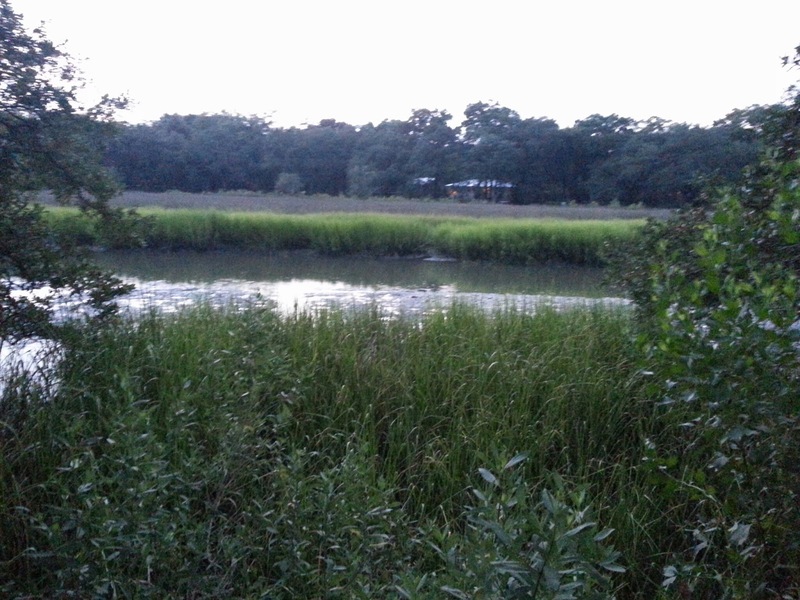 I primitive camped at the James Island County Park. A beautiful and well-kept primitive and RV campground with water parks, dog parks, wall-climbing, and many other activities. 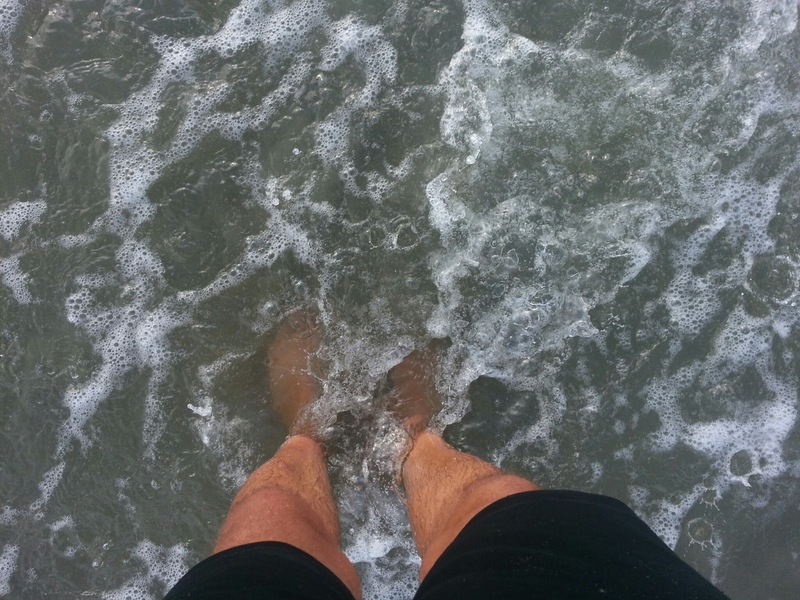 After setting up my tent in a torrential downpour (and that’s not an exaggeration) … we went to the beach! Later the skies began to clear. 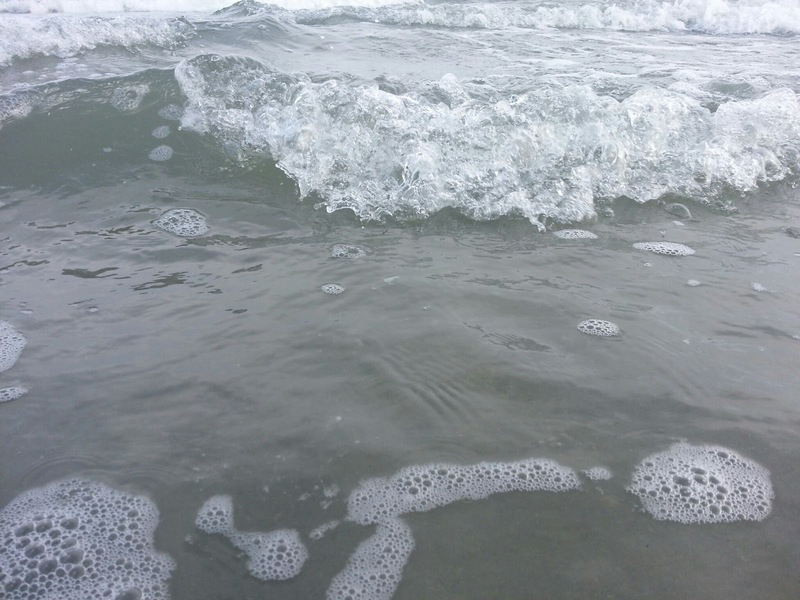 Running and playing in the ocean! After playing in the ocean and on the beach for several hours we decided to go find food. I was still fasted and had not eaten since the day before. 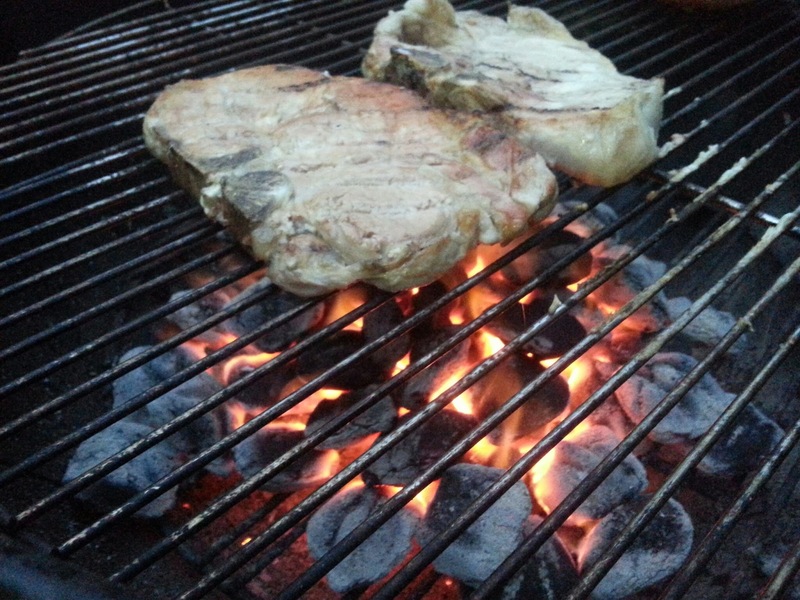 After making food purchases, charcoal for grilling we headed over to where my youngest son is living. This was the view from his backyard. As was this… beautiful old trees, with moss laden limbs. Thousands of crabs were scurrying as we walked up. He will have no problem catching crabs. We lost daylight by the time I decided to take the next picture. We had ground meat, pork chops, onions and corn. 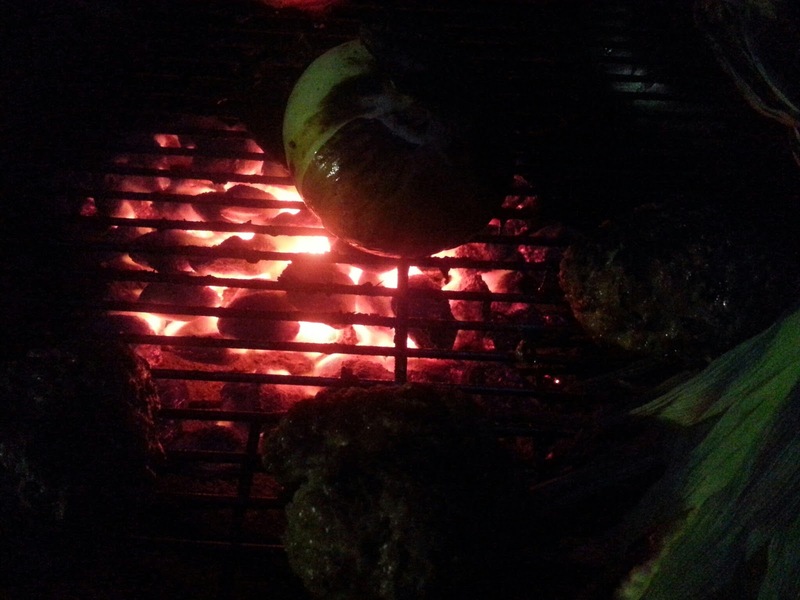 Yes, I grilled corn… but I did not eat any. A successful day in every way. I ate clean, I played and spent quality time with my sons. It was a win, win, win kind of day. YOU too can have these days. I am the boss of me! I decide what I eat and I only eat those foods that are truly healthy for me. Day 2 and Day 3 are the days the Folly Beach area really shines, so make sure to check out these future posts!